The countdown is on and to kick-off the run-up to #ParentsinSportWeek2018 The Child Protection in Sport Unit have released some brand new resources for #parents and #coaches on their website. 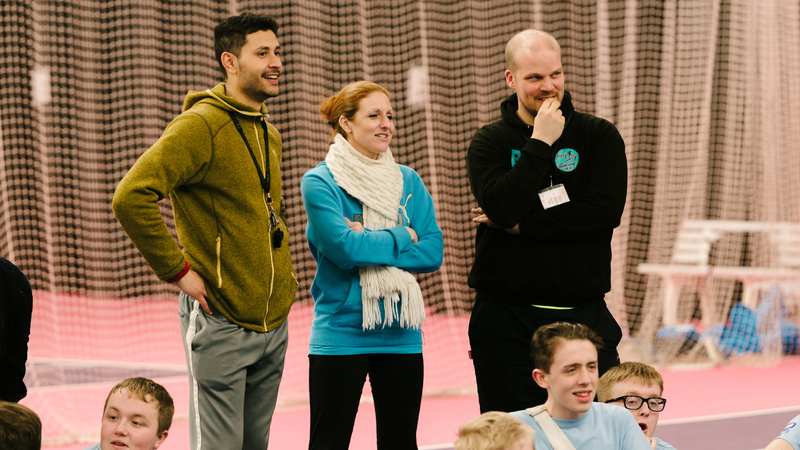 During the week British Gymnastics would like to encourage Clubs to recognise and promote the positive and important role parents play in helping children reach their full potential together with aiming to work with parents to reflect on the demands they’re encountering and identify strategies. Read to find out more on and to get involved in "Parents in Sports Week"